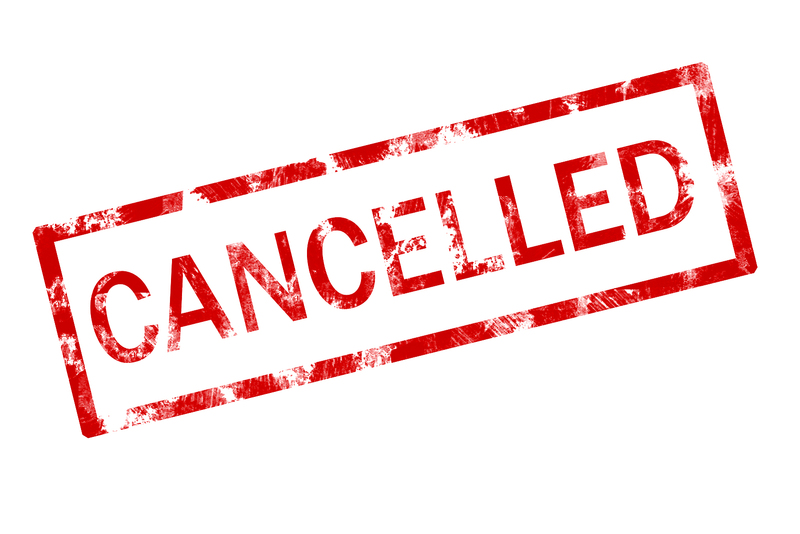 drewpenn July 16, 2018 July 16, 2018 Comments Off on Louisiana Tax Free Weekend 2018 is cancelled. Louisiana Tax Free Weekend 2018 is not happening this year. 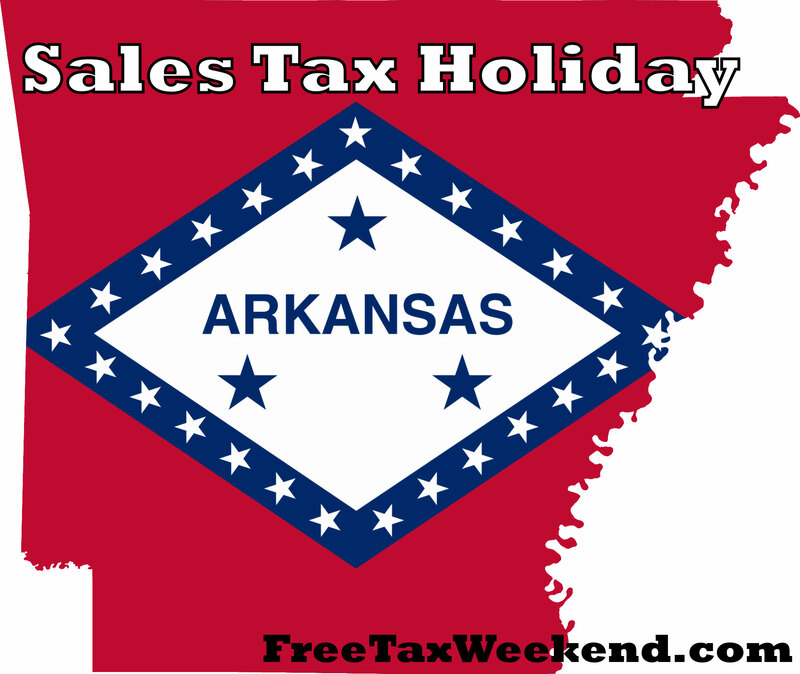 The Louisiana Department of Revenue has informed us that the Louisiana Tax Free Weekend 2018 is cancelled for this year and potentially until 2025. 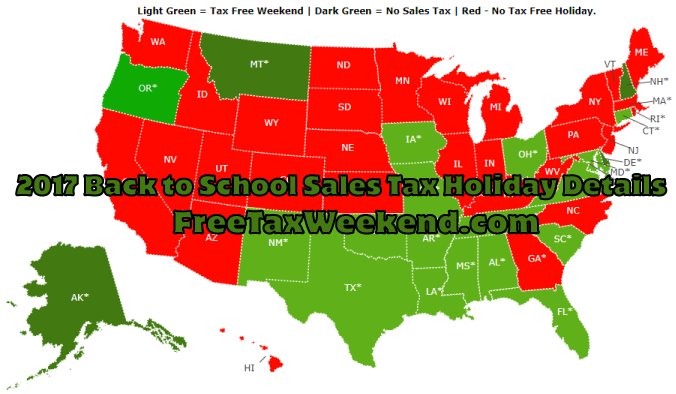 What we know so far about Back to School Tax Free Weekend 2017 What’s coming for Back to School Tax Free Weekend 2017? Find out here. 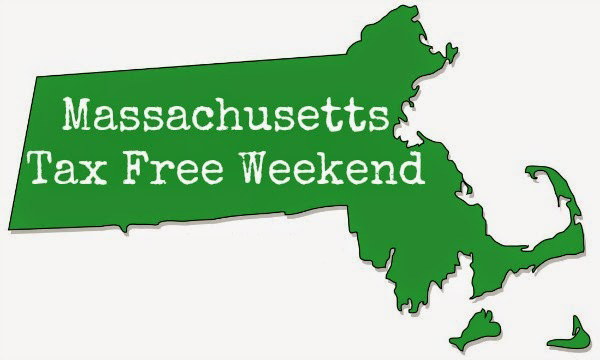 Massachusetts Tax Free Holiday 2017 ruled out. drewpenn July 24, 2016 April 28, 2017 Comments Off on Massachusetts Tax Free Holiday 2017 ruled out. Massachusetts Tax Free Holiday 2017 ruled out. Massachusetts residents will not be getting the 2017 tax free holiday that they have had in prior years. Legislative leaders say there will be no Massachusetts Tax Free Holiday 2017 in the Bay State this summer.